Ben Rowe’s intense, detailed objects of anxious sci-fi sensibility – Self Portrait for a Future Cyber Self and Accelerated Time. Charlie Tweed’s Archimeters a video work which focuses on Ordos – a newly built but almost entirely empty town in Inner Mongolia, China. 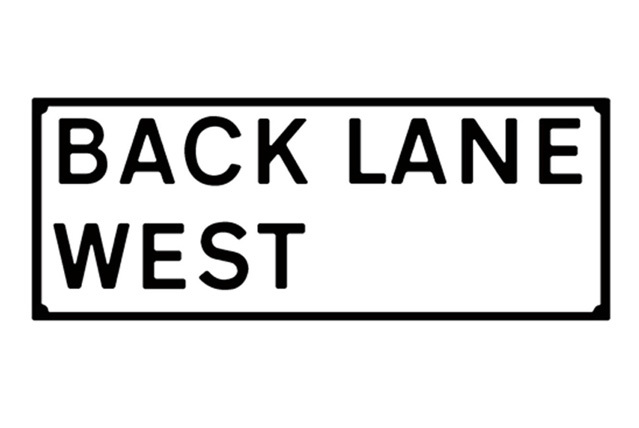 BACK LANE WEST is a non-profit, artist-led residency, project, and meeting space in Redruth, Cornwall.